Just finished reading these two great books. Enjoyed them both very much. However, engaging differently with books after writing my own little book and after going through the editing process. 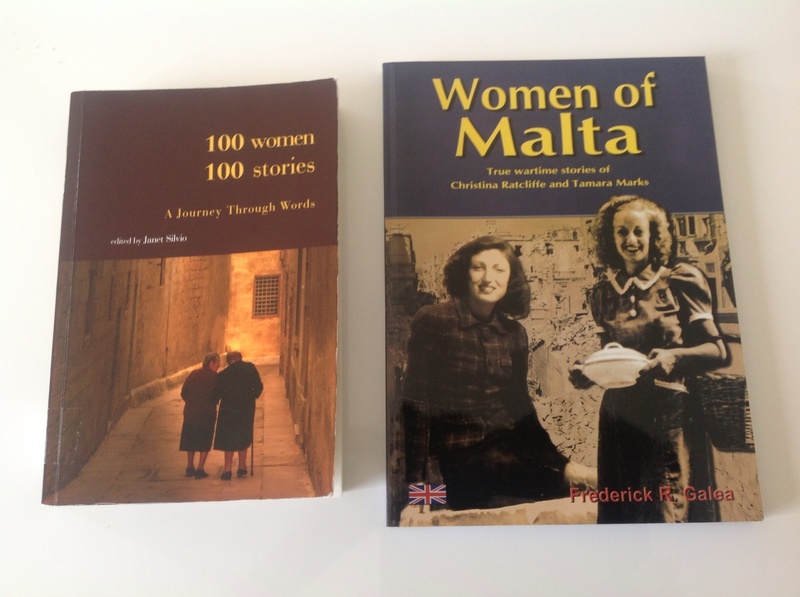 Really enjoyed the stories of “Women of Malta” and the excellent editing whereas I really enjoyed the stories in “100 Women 100 stories” but was annoyed by the sloppy editing and proof reading. I suppose it’s like anything else, personal experience tends to heighten appreciation. 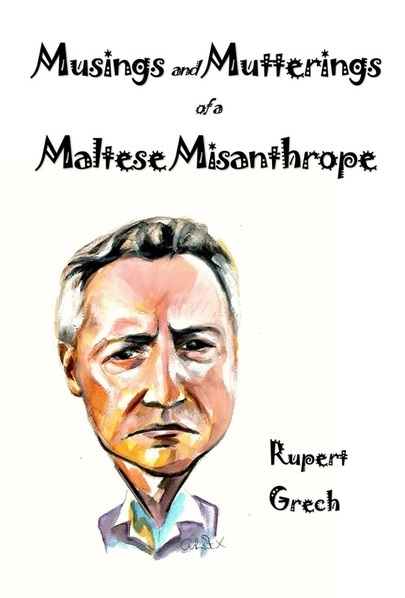 I’m presently waiting for the paperback copies of my book to arrive in Malta (Europe). All this is very exciting for me. I can’t wait to see my book on the shelves in the bookshops over here. After they arrive, I shall be doing both a book signing and a radio interview, and there is the possibility of my doing a TV interview as well. I am also going to be having a book launch in Australia. 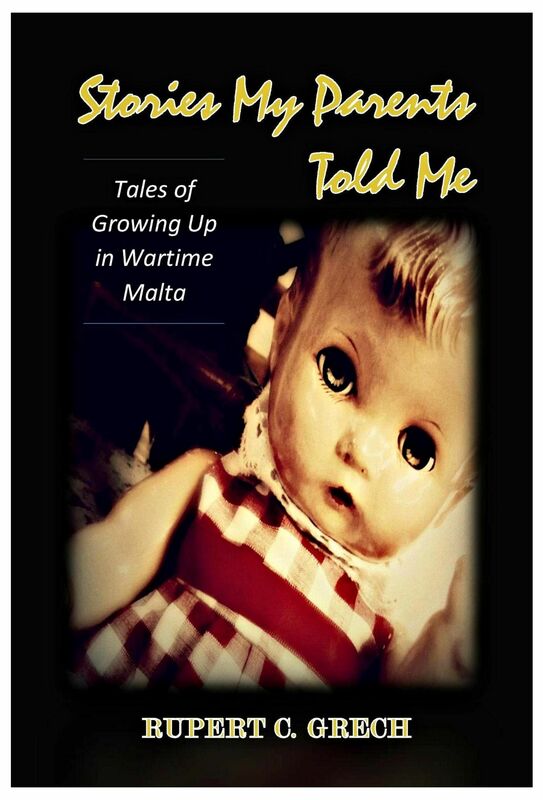 Meanwhile, in Malta my book is going to be featured in The Independent newspapers and VIda Magazine. The radio interview will be on Radju Malta. I’ll keep you all posted as to what’s happening where and when.